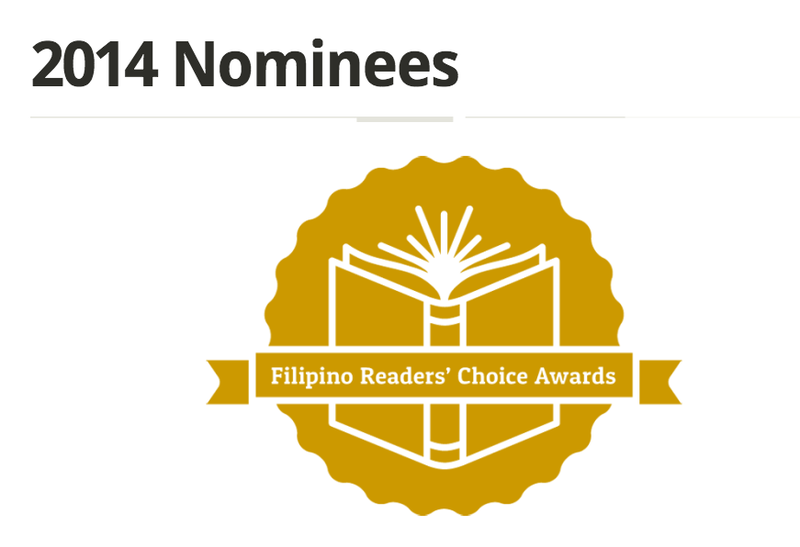 In the Running for The Filipino Reader’s Choice Awards! I’m thrilled to announce that The Mango Bride has been nominated for the Filipino Reader’s Choice Awards! If you are Filipino and enjoyed my novel, please cast your ballot by clicking on the link below. I bought four (4) of your novels and I’d like to know ‘how/where/when’ I might be able to get you to specially autograph them for me? One is going to my Auntie Lina. She married my godfather, after corresponding solely through snail mail for a few months? What she discovered (after her arrival here in the U.S.) could’ve been a chapter in your novel???? Although, she remains married to my godfather—more like, his nurse/caregiver now? Two others are going to my cousin’s 21-yr old (a very ‘young’ 21-yr old) daughter, Rizha……and her fellow-friend-intern, Janie—??? They were part of a group of 7…..young La Salle graduates, recruited by The Hyatt Corporation—to be “hospitality interns’ here in the U.S.-? They are all interning at The Park Hyatt in Carlsbad–??? Of course, they are all ‘wide-eyed’ and in-love with the U.S.—and I’m HOPING your book might ‘get them to THINK TWICE’ about getting their careers ‘off the ground’ and independent—-and NOT thinking that it’s ‘easy to get married to someone/anyone in order to just STAY here”—???? Anyway……..please let me know, how I might meet up with you, so you can personally autograph these for me???? Didn’t we meet at the Silayan Filipina party in Perla’s home? I’d be delighted to sign them all if you could come to the Saving Beverly Fundraising Adventure or the reading at the downtown public library, both of them are in October. Please visit the book tour page and scroll all the way down to find details for both events. Thanks so much for buying so many copies!